Serge Bagamboula is from Congo Brazzaville in central Africa. Now in his fifties, he came to Belgium in 2009 on a student visa, to finish his Masters degree. Ten years later, he is living without papers in the capital, Brussels. 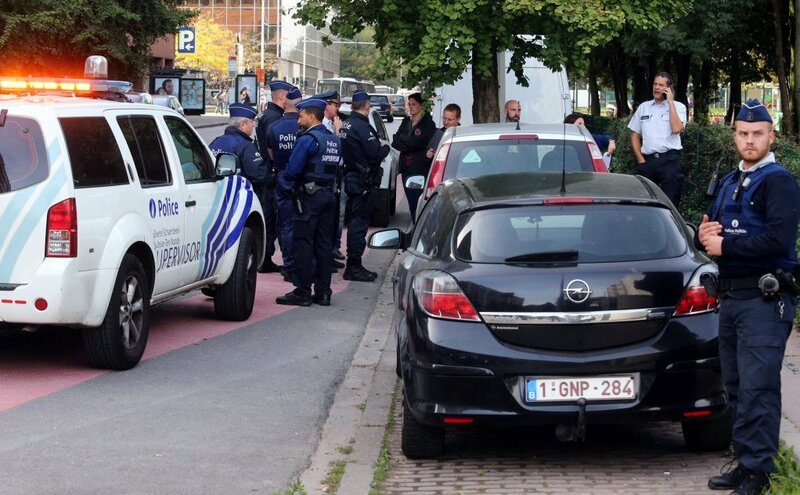 Bagamboula now works as a spokesperson for the Sans Papiers organization, and he believes that there might be around 150,000 people still in Belgium who have either overstayed their visas or didn't leave the country when asked to. 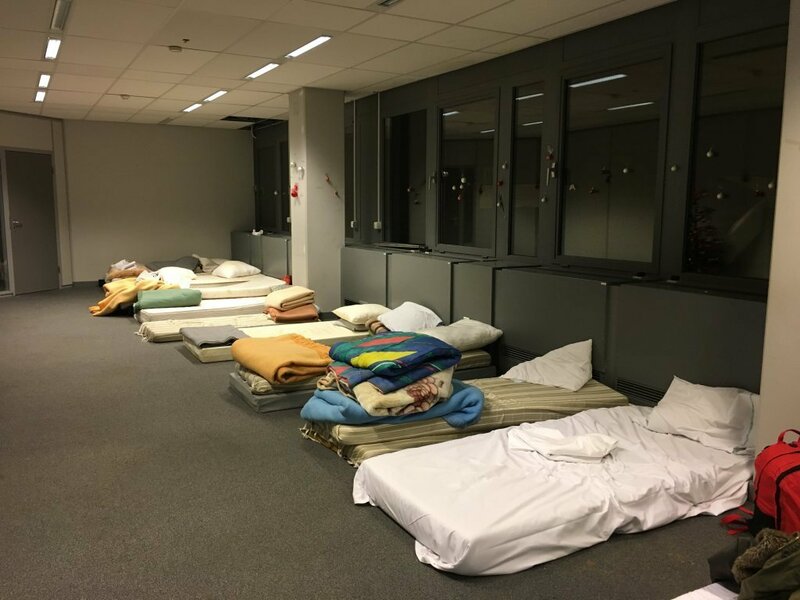 "It is like being buried alive," is the way Bagamboula describes what it's like living without papers in Belgium. "It leads to exploitation and low-paid jobs. Since [the current government under] Charles Michel has been in power...immigration has been characterized by repression, stigmatization and criminalization of migrants and especially those without papers. There have been more arrests and deportations." Bagamboula says the Michel government has changed laws to make asylum and even family reunification more difficult. He also accuses the government of having increased holding and detention centers, and says many migrants feel "terrorized" by the policies. 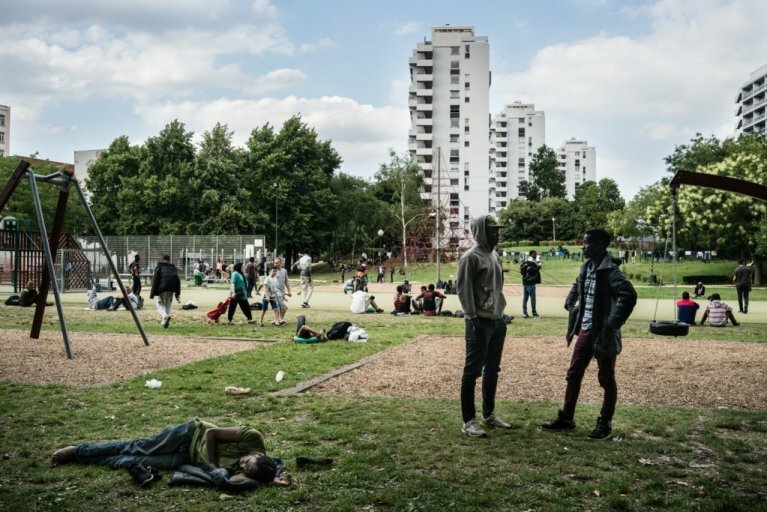 Children are also suffering under the Belgian government's policies, according to Bagamboula. He says authorities detain children in special centers, violating their rights. Last year, a child asylum seeker was at the center of a scandal in which police shot and killed a two-year-old Iraqi Kurd, Mawda Shawri. Mawda was reportedly sitting on her mother's lap in a van carrying 26 adults and four children. Police say the van was being driven by a suspected people smuggler and was trying to smuggle migrants to the UK. Mawda's family had sought asylum in Germany and Britain. She died as they were making another attempt to reach the UK. Mawda's surviving family-members -- mother, father and four-year-old brother -- are waiting for the outcome of their claim for asylum to be decided. Selma Benkhelifa, from the Progress Lawyers Network, wrote in the news magazine Le Vif last month: "The family is in a Kafkaesque situation. 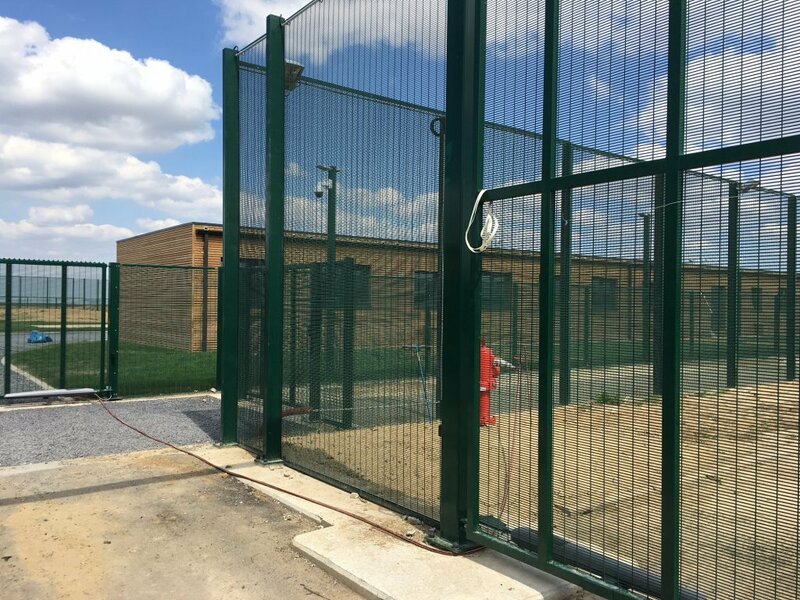 They have to stay in Belgium for judicial reasons, to follow the trial, but they are under order to leave the territory, an order which the Belgium government has undertaken not to carry out." Progress Lawyers Network has asked the government to provide the family with social support. 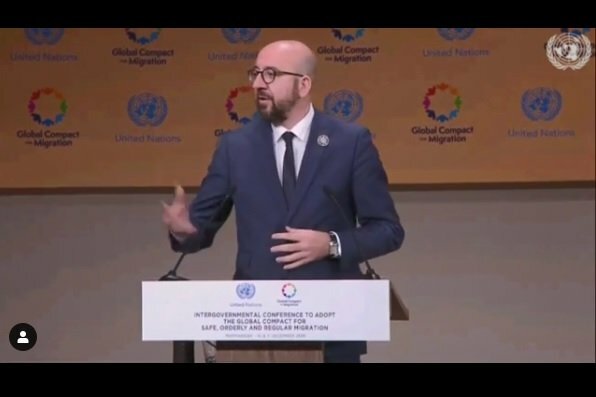 Belgium signed up to the UN Global Compact on Migration in December, Prime Minister Charles Michel saying he wanted his country to "stand on the right side of history." On social media, he said: "More than two thirds of the members of Parliament in my country chose to support the Migration Pact. I thank them for that because through this vote, they have said that these are the values that my country holds dear: Respect, and the conviction that through togetherness we are stronger, braver and more responsible." But Serge Bagamboula says these values are not extended to people like him. "We are just fighting for our dignity," he says. "Signing that pact has nothing to do with the reality on the ground." Is more immigration the solution? Belgium needs migrants. Without them, the working population will shrink by more than 20 percent over the next three decades, according to government estimates. "Migration will be the topic of the 21st century," says Frederic Docquier, Professor of Economics at the Catholic University in Louvain. "The rise in immigration that we have observed for the last 50 years is going to continue. So control of immigration will become more and more important. Economically speaking we need a certain level of immigration for our countries." Docquier says there is a popular fear in his country that migrants are a drain on resources. In fact, the opposite is true, and registered migrants make a positive contribution to the economy, adding about seven euros a month to average personal wealth. Immigration also pushes up wages slightly, by about two euros per person per month, according to Docquier. Docquier believes the current levels of immigration in Europe are good. They could even go a bit higher. But migration is partly a result of the demographic imbalances between rich and poor, and North and South. It also exacerbates these imbalances, Docquier says. Trying to cream off the most highly skilled as a migration policy creates brain drain in countries of origin, which could trigger more low skilled migration towards the North. Bagamboula knows exactly what he would do if the Belgian government granted him residency. "I would work!," he declares. "We are people, we have skills and we have been trained here. It is the same throughout Europe. You can't just talk about migrants, we are human beings. This story has got to stop one day." As he imagines life as a normal citizen, Bagamboula says enthusiastically: "I would try and contribute economically to the country." He points to the experience he has gained while living without papers and working for social justice organizations. "They need us," he says, before returning to a quiet acceptance of his current life as he ponders the "difficult situation" which all people in Belgium, and Europe, face. Belgium has signed up to all European accords on migration, as well as the UN Migration Pact. This means that immigration works much like it does in other EU countries. As a migrant in Belgium, you first need to register with the Federal Foreigners Office (OE), which is part of the Interior Ministry. 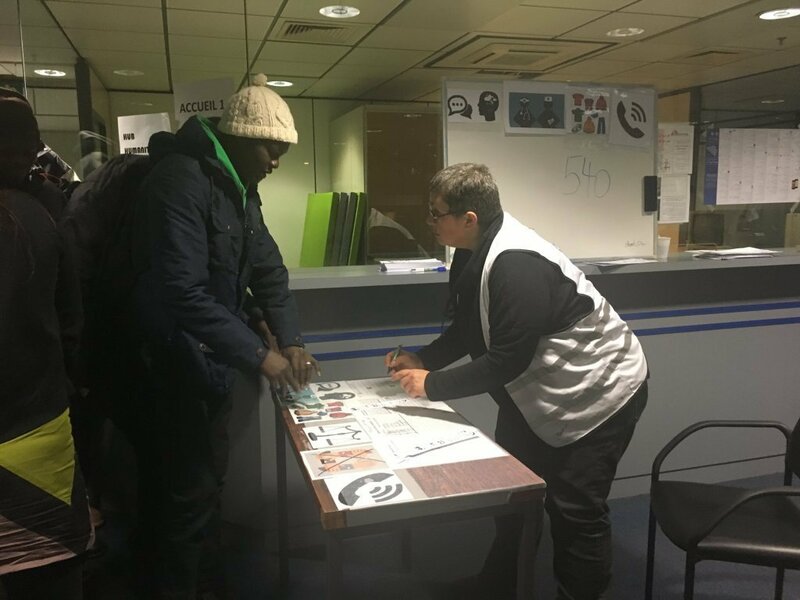 Asylum cases in Belgium go through the Office of the Commissioner General for Refuges and Stateless Persons (CGRS). "We strive to make a decision within three months," although "every case is different," says Gabrielle Baes, Head of Communication at the CGRS. Even negative results, including those following an appeal, take about a year in Belgium, Baes explains. Throughout the process, applicants are supported financially, socially and judicially. If they receive asylum, they continue to receive support from other agencies. Failed applicants are issued with an order from the OE to leave the country. In some cases they are detained before being returned to their countries of origin. In 2018, Belgium registered 23,443 applicants for international protection, about half as many as in 2015. In the latest figures for November 2018 Palestine, Afghanistan and Iraq were the top three countries of origin of applicants, followed by Syria, Guinea, Iran, Somalia, Venezuela, Eritrea and Albania. The positive protection rate for the whole year was 49.1 percent. Salvini claims asylum seekers in Italy receive free mobiles - is that true?